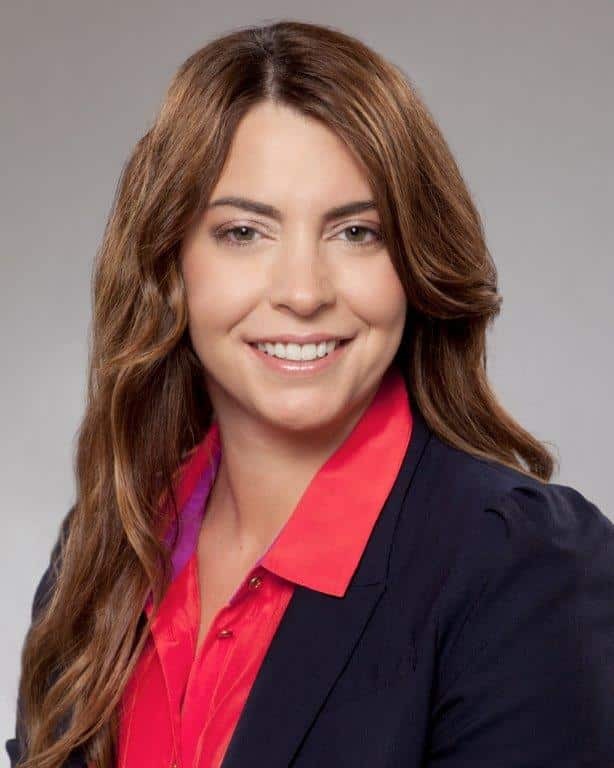 Lyssa A. Roberts is an attorney with Panish Shea & Boyle LLP and specializes in the areas of personal injury, wrongful death, premises liability, professional negligence, products liability and environmental torts. Ms. Roberts has extensive experience litigating single plaintiff lawsuits as well as cases involving thousands of claimants and has secured over $40 million in verdicts and settlements for her clients over her career. She is deeply committed to the preservation of the jury trial as well as the protection of the rights and interests of individuals who have been harmed by the negligent acts of others. Currently, Ms. Roberts serves as Liasion Counsel in the Southern California Fire Cases litigation arising from 2017 Thomas Fire in Ventura and Santa Barbara counties and subsequent debris flows in Montecito, California. Additionally, Ms. Roberts currently represents hundreds of wildfire victims throughout California, including those affected by the 2017 North Bay Fires in Sonoma, Napa and Mendocino counties, as well as the 2018 Camp Fire in Butte County in Northern California. A member of the American Board of Trial Advocates (ABOTA), Ms. Roberts maintains an active trial practice and has been recognized for her service and dedication to the law. She has been selected as a Super Lawyers “Rising Star” from 2009 to 2017 and as a Super Lawyer in 2018 and 2019. Ms. Roberts was a past recipient of the F. Scott Baldwin Award, which is presented annually by the American Association of Justice to a young lawyer for excellence in trial practice. She is an active member of Consumer Attorneys Association of Los Angeles (CAALA), the Consumer Attorneys of California (CAOC) and the American Association of Justice (AAJ). A native of Stockton, California, Ms. Roberts received her undergraduate degree in Political Science from Columbia University in New York where she graduated with All-Ivy Honors. A member of the Varsity Swimming and Diving team, she competed in Division I athletics for four years and was elected as the team’s captain in her senior year. Following graduation, Ms. Roberts returned to California to attend the University of Southern California Gould School of Law where she received her Juris Doctorate in 2004. She remained in Los Angeles to grow her practice as a plaintiff’s trial lawyer and serves clients throughout the state of California. Ms. Roberts is a member in good standing of the State Bar of California and is admitted to practice in state and federal court as well as before the United States Supreme Court.